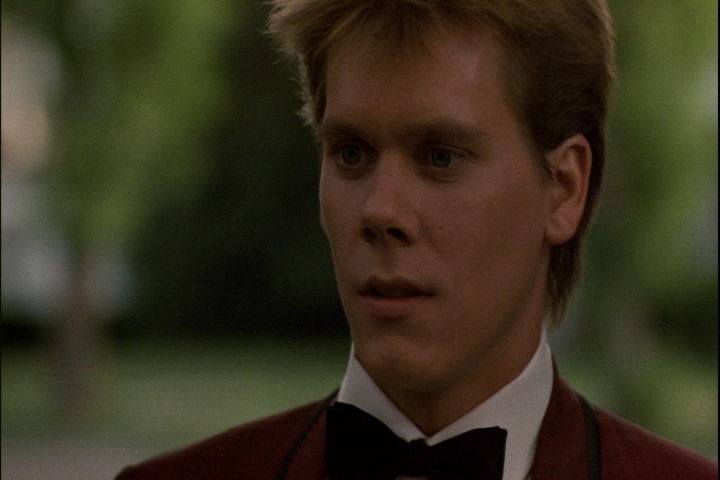 Is this Kevin Bacon in drag? Am I the only one that sees a resemblance here? Lol but looks kinda like him, with a tan.